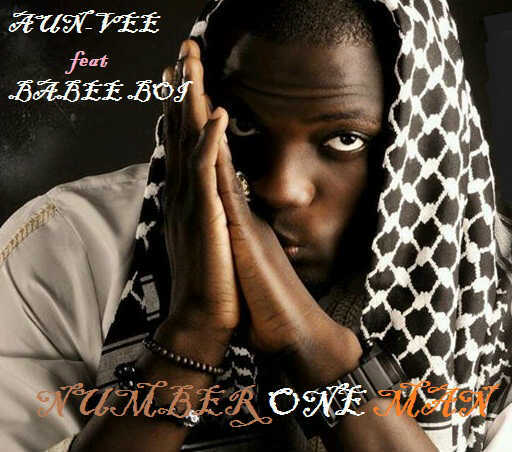 Aun-vee (real name Gabriel Asuwe) is an emerging rapper who debut with the W4-assisted 'Dance' track and video. The 'Dance' singer follows up his very recent release with a Babeeboi - featured mood setting collaboration. A definite contender for the best RnB meet Rap collaboration this year by emerging talents, produced by Geega. As prelude to the video for 'Wan Kwase' directed by Gambit, The Aliade, Benue state indigene rapper delivers a mid-tempo soothing, sweet record. 'Number one man' is best described as Suave rapping style meet super-crooning and it is released on his imprint – Eagle wings Records.